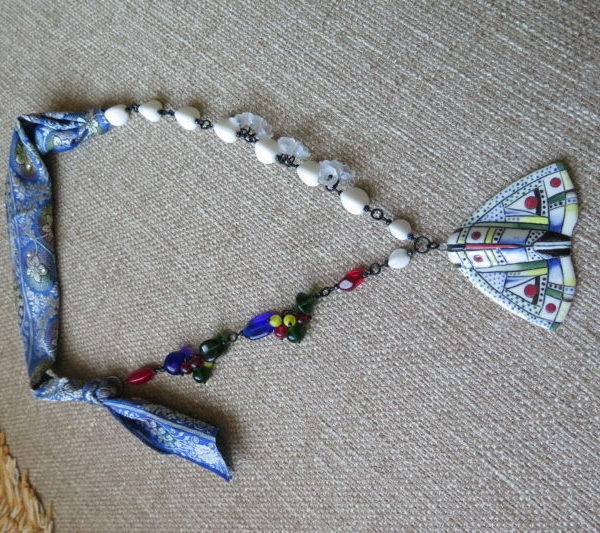 Moon Hare Necklace was designed by Michelle McEnroe of McEnroeMoments. 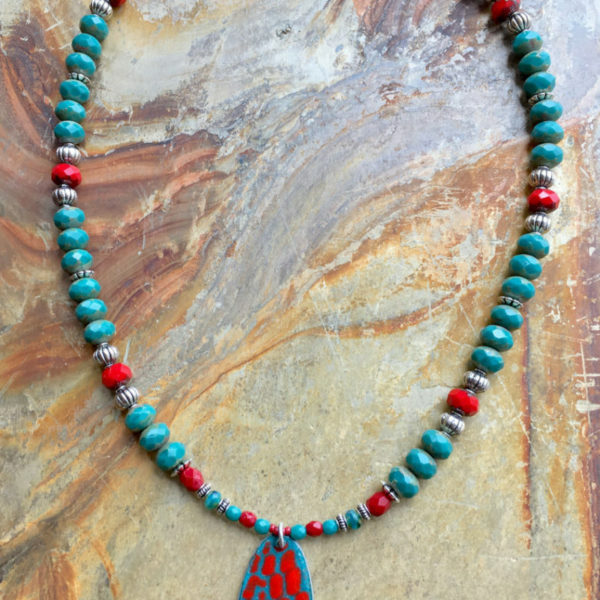 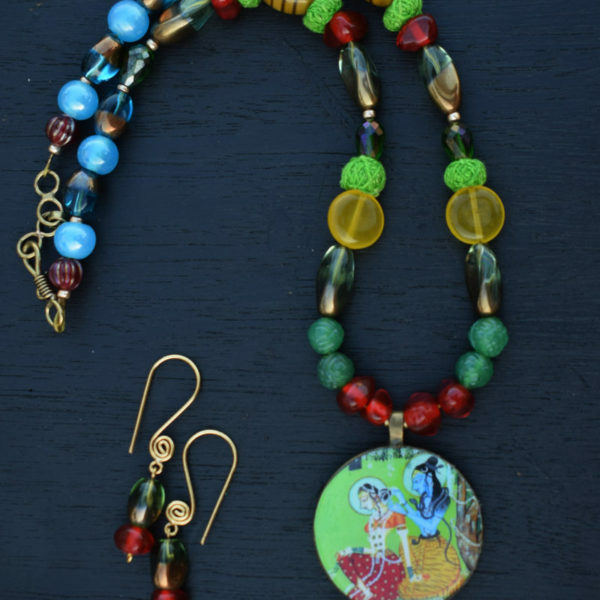 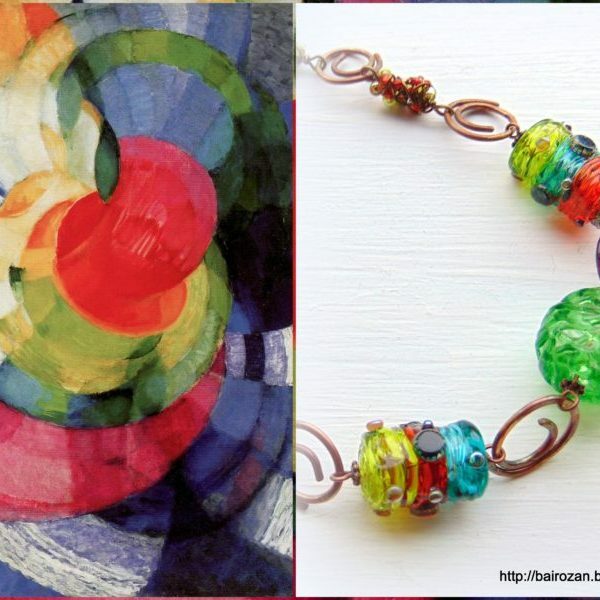 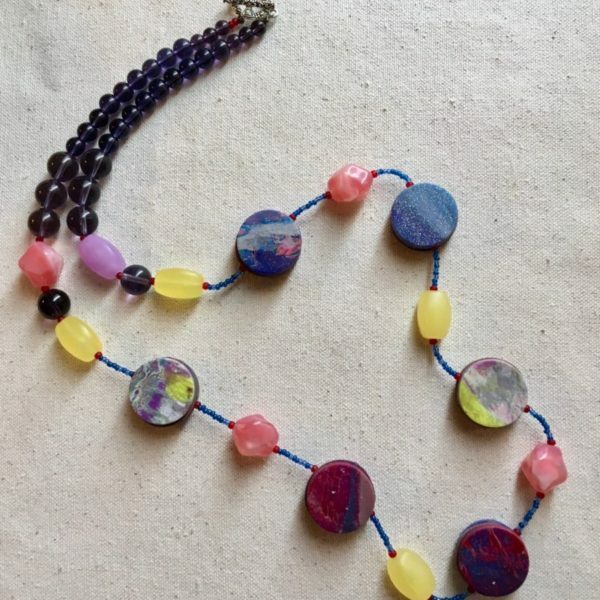 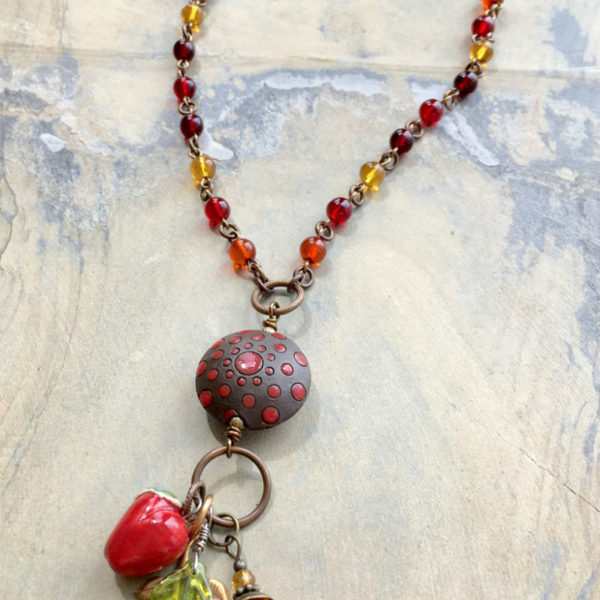 The colorful necklace uses a resin toggle crafted by BanyonBayStudio, a ceramic leaf by Mary Harding, ceramic beads by zolanna, and a pewter rabbit pendant by Green Girl Studios. 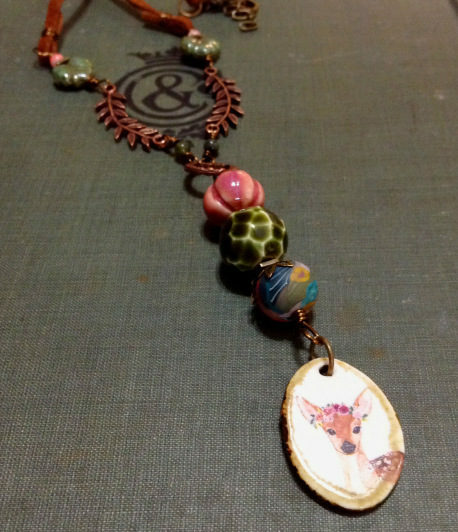 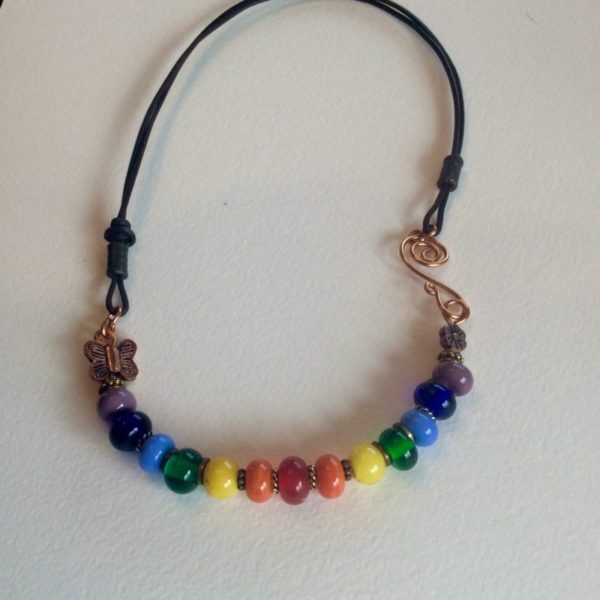 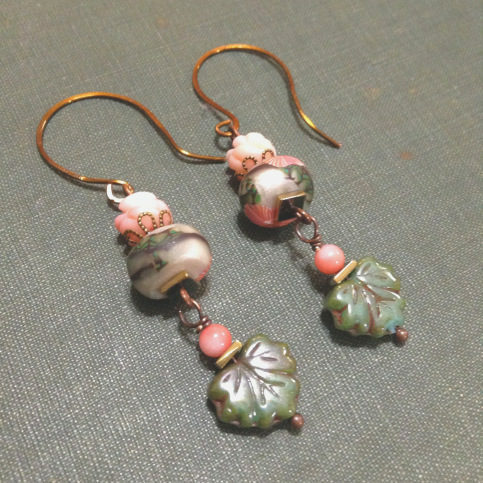 Michelle’s jewelry can be found on Etsy at http://www.etsy.com/shop/McEnroeMoments.